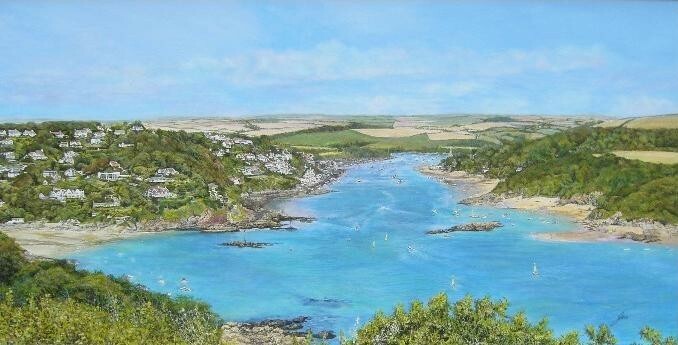 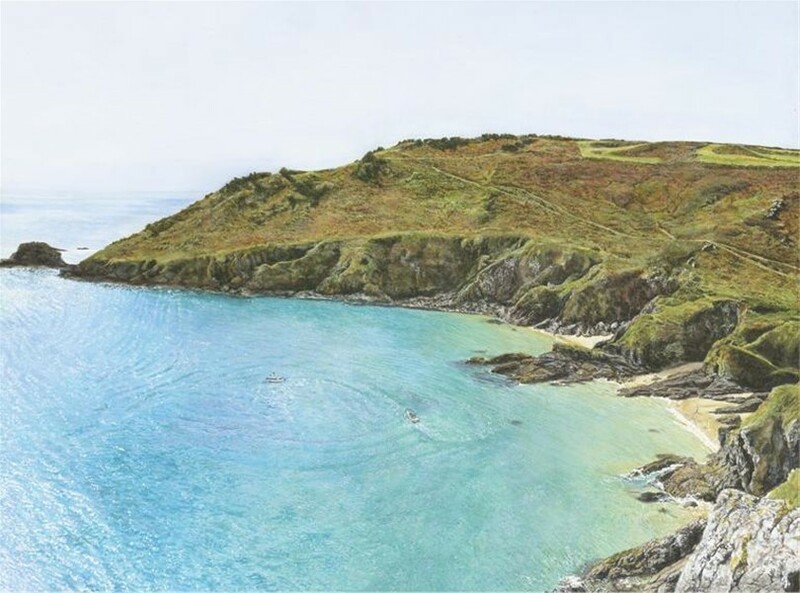 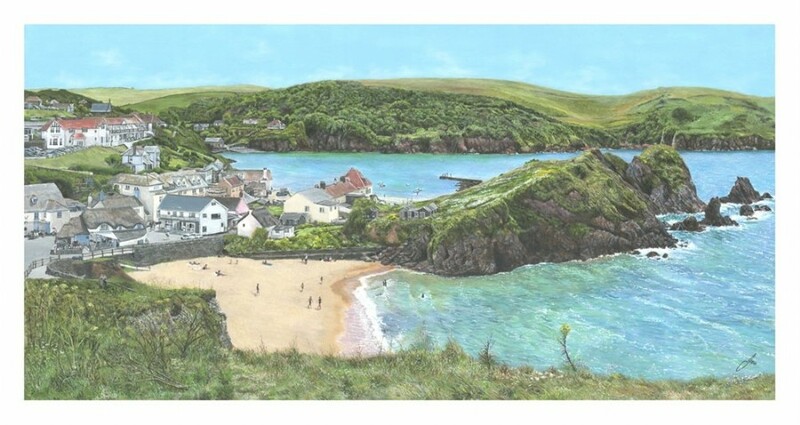 Born and raised in Torbay, Jeanette is a traditional landscape artist. 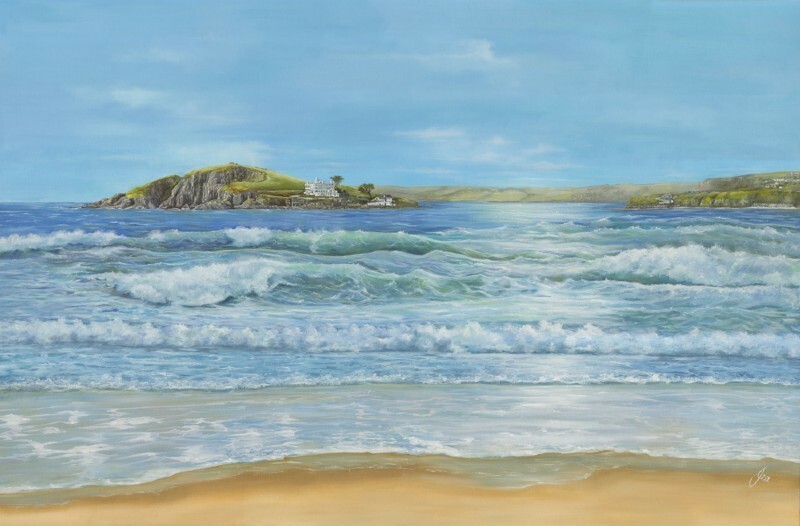 Her paintings are inspired by the beautiful countryside of Devon and Cornwall and characterised by her meticulous attention to detail. 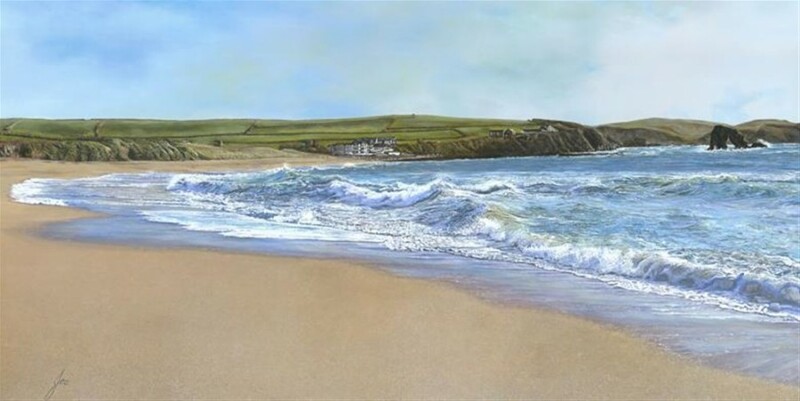 She spends hours a day working and it can take many weeks to sometimes months to complete a piece of original art work, often returning to the scene several times to make sure she has captured the presence.